The Kansas City hometown NFL team is the Kansas City Chiefs. The team was established in 1960 by Lamar Hunt and was moved to Kansas City in 1963. The team practices and plays in Arrowhead Stadium, which is part of the Truman Sports Complex. After a 375 million dollar renovation 2010 it became the 27th largest stadium in North America. The Chiefs are members of the Western Division of the AFC. Win or lose, the Chiefs have loyal fans and game attendees. The city loves their Chiefs and shows the spirit and admiration for their team by wearing the color Red on game days, The mascot, K.C. Wolf, was introduced to the team in 1989 and was aptly named for the spirited fans known as "The Wolfpack". 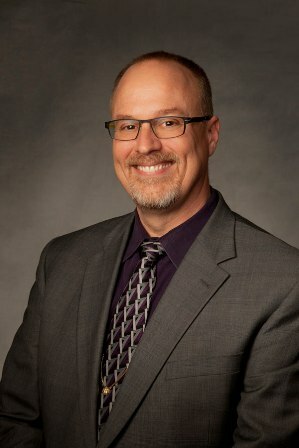 The K.C. Wolf was the first mascot to be inducted in the Mascot Hall of Fame in 2006. Since 1984 The Chiefs have raised over 6 million dollars during the Chiefs Children's Charity Game. The proceeds from these yearly games (which raise approximately $500,000 each year) benefit 60 local youth agencies each year. Each year, one local agency is selected through an application process. To see if you can catch a home game, check out the Kansas City Chiefs schedule of games. 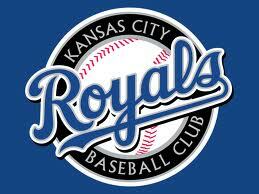 The Kansas City Royals is the hometown MLB team. The Royals are part of the Central Division of the American League. The Royals have been playing at Kauffman Stadium since 1983. Since that time they have been in two World Series, winning in 1985. IN 2012 the Major League Baseball All- Star Game made its home for the third time. Just like the Chiefs, the Royals have a loyal fan base. Take me out to the ballpark! Check out the schedule to see if you can pick up a game or two along with hotdogs and popcorn. Lucky for Kansas City and the New Livestrong Park that plays host to the successful and wildly popular Sporting Kansas City Soccer Club. 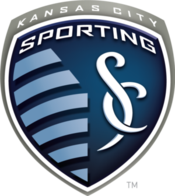 Sporting KC is part of the MLS (Major League Soccer) and has the distinction of being one of ten charter clubs competing since the inception on the MLS. Formally known as the Kanas City Wizards, the team got a new name and a new home in November 2010. The Livestrong Park is the first philanthropic stadium in the world, spreading the message of health and wellness and the supports the spirit of cancer survivorship. Portions of all tickets and concessions sold at the venue go toward the fight against cancer. Sporting Kansas City is proud to call Livestrong Park home. Buy a ticket to a Sporting KC soccer event at Livestrong and support cancer funding as well. The Kansas City Speedway is home to NASCAR and has a seating capacity of 72,000 with 65 rows of seating. With events like the NASCAR Sprint Cup Series testing, NASCAR Nationwide Series practice, NASCAR Nationwide Series Race and the NASCAR Sprint Series Race, there is always an event for those who like to watch fast cars!